An Iron Blood Test (or Serum Iron Level Test) determines the quantity of iron that is free-floating in the serum. Generally, once absorbed, iron is not lost from the body. A small amount of iron is lost through the gastrointestinal tract. It is also lost in women, through their menstrual bleeding. 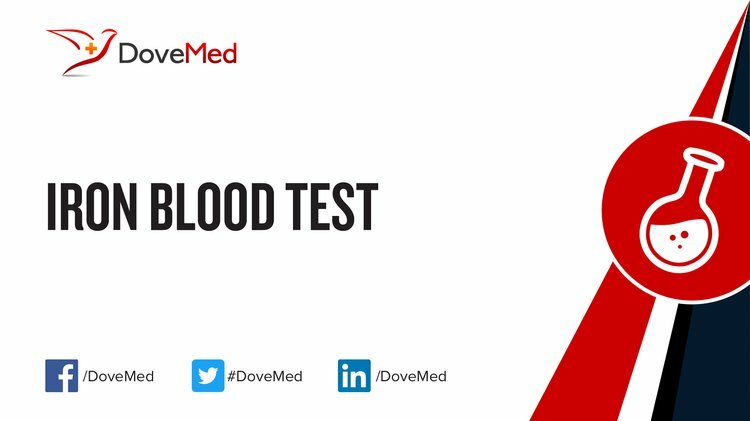 What are the Clinical Indications for performing the Iron Blood Test? There is a wide variation in the level of serum iron. They also get transferred over a short period of time, by a variety of factors, including due to dietary intake of iron. Hence, it is important to interpret the serum iron levels in context of other tests for iron metabolism such as ferritin, transferrin, and total iron-binding capacity. In severe iron deficiency anemia, there is a marked decrease in oxygen-carrying capacity of the blood. This results in a compensatory increase in cardiac function wherein the heart beats faster. In this scenario, individuals may experience palpitations. Iron studies can also be ordered to diagnose Pica (a ‘non-food materials’ eating disorder). The signs and symptoms of PICA include unusual craving to eat dirt or ice, spoon-shaped nails (koilonychias) and difficulty in swallowing. How is the Specimen Collected for Iron Blood Test? Process: A blood sample is collected using a syringe inserted into a superficial vein of the arm. Preparation required: A 12-hour fasting may be necessary. 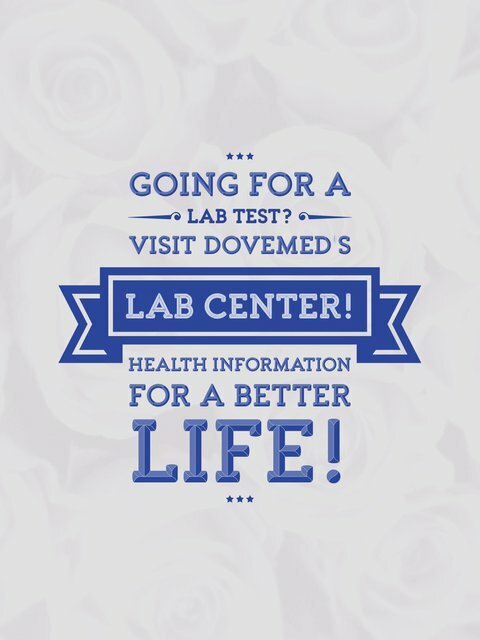 What is the Significance of the Iron Blood Test Result? Generally, iron levels should be collaborated with other iron studies. Anemia due to iron-deficiency should be differentiated from other causes of anemia. Low iron levels can be seen in iron-deficiency anemia and chronic diseases (anemia of chronic disease). Correlation with other iron studies is necessary to arrive at a probable diagnosis.